Everyone is going green, and many companies are making it easier than ever. If you want to do your part for the environment, a great way to start is right in your own Duluth home. With the advent of new technologies, there are now products available that will help keep the environment healthier without having to compromise your own comfort. 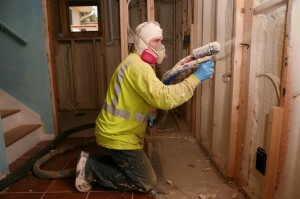 Spray foam insulation is one product for your home that has recently gone green. Spray foam insulation begins as liquid polyurethane that is then sprayed onto surfaces, creating a protective, insulating barrier. Since the foam is initially liquid, it easily covers all cracks and holes in the wall, covering a more thorough area than fiberglass or cellulose. This means that your Duluth home will be more climate efficient. The heat will stay trapped inside during the cold months and the cool air will stay in during the summer. Not only will the temperature of your house be more comfortable, but you’ll save energy on your heating and cooling. If you’re looking for a way to contribute to the environment while simultaneously lowering your energy bills and boosting the value of your Duluth home, spray foam insulation will help you achieve your goals. 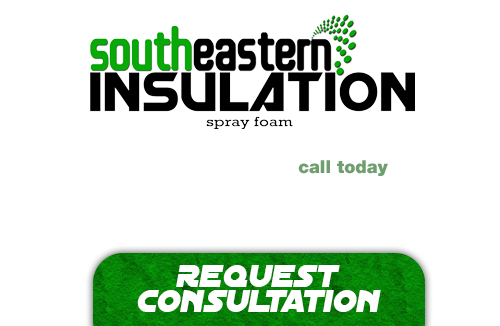 Southeastern Insulation are the professionals that can help you turn your house green. There are many different insulation options available to custoemrs, and we pride ourselves in providing only the very best. When you turn to any of our insulation installation services, you will be getting top-grade materials that can help provide you with the very best in savings for your home or commercial business. If you’re looking for a professional Duluth Spray Foam Contractor, then give us a call today at 678-561-FOAM or complete our request estimate form.